As we approach that time of the year, I thought it would be a good idea to show you some of the action from recent years. This is definitely one of the world’s greatest events. Spectacular in every respect. 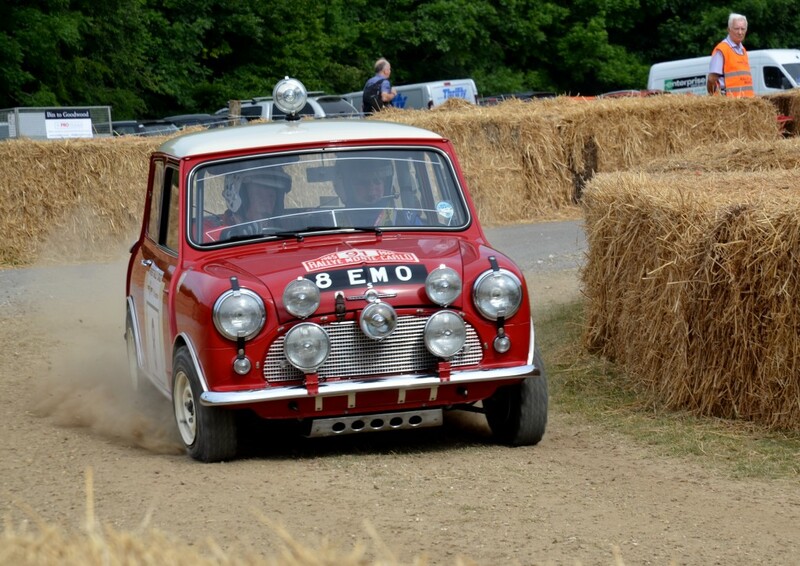 Doughnut Time at Goodwood Festival of Speed, the holding area at the top of the hill. The excitement increases as the Doughnuts get better and better! 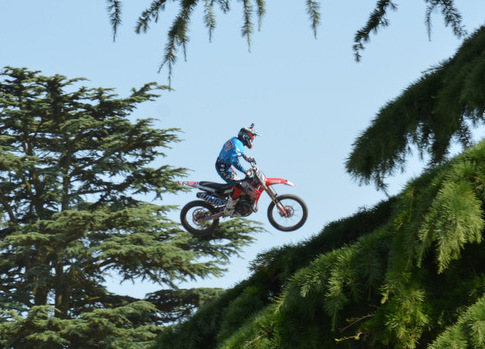 This was quite a sight at Goodwood Festival of Speed 2014. It can get very dusty up here but that’s part of the fun. Ford Lotus Cortina, Goodwood Festival of Speed. 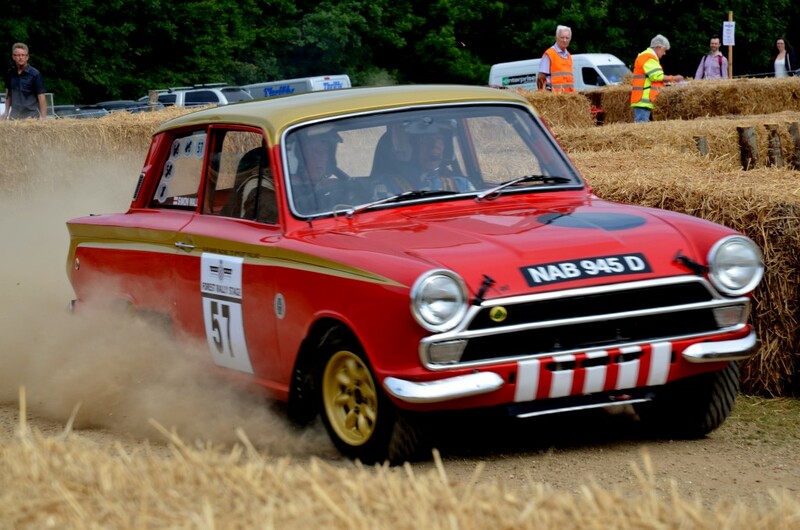 Action from The Rally Stage 2015. Mini Cooper, Goodwood Festival of Speed 2015, from the Rally Stage. 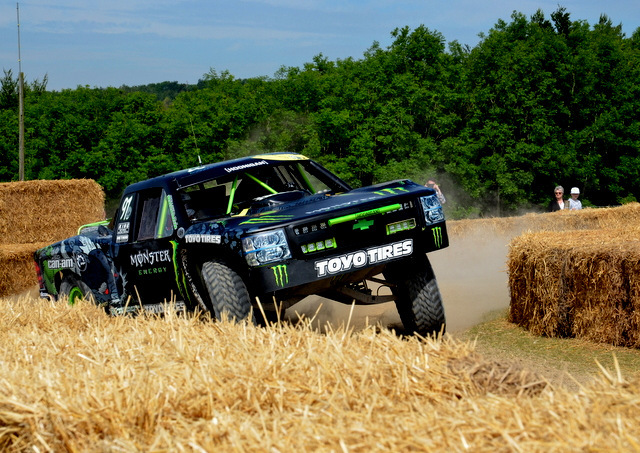 The Monster Truck, showing us what it can do, Goodwood Festival of Speed Rally Stage 2015. The Red Arrows in action, excitement in the skies above the Festival of Speed 2015. 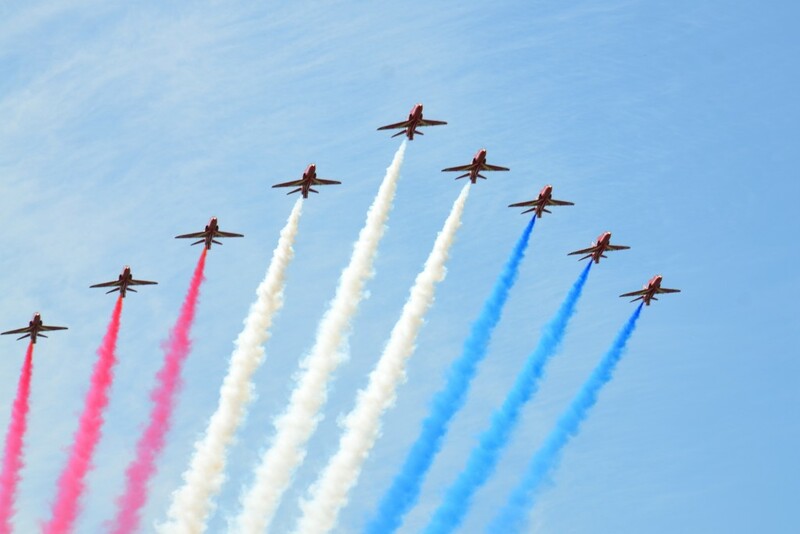 The splendour of the Red Arrows flying in formation, during the Festival of Speed 2014. 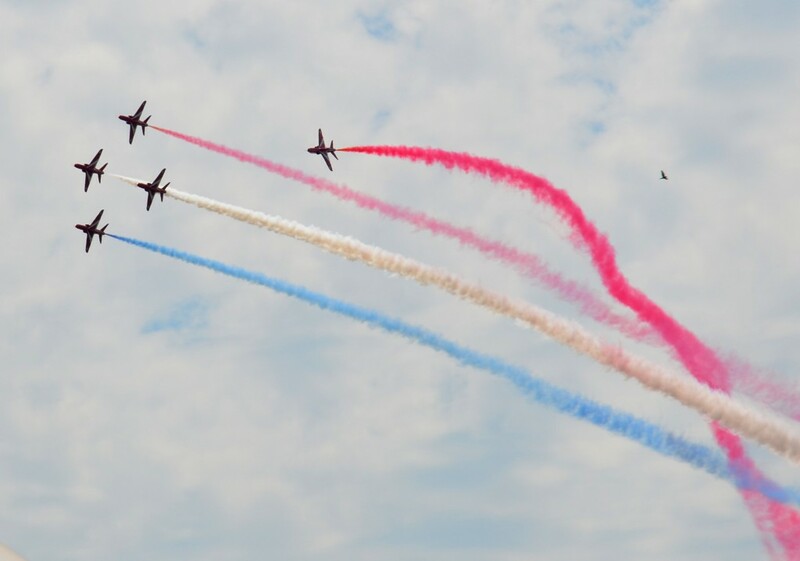 More action in the skies from the Festival of Speed 2013. A phenomenal sight! These bikes are unbelievable! 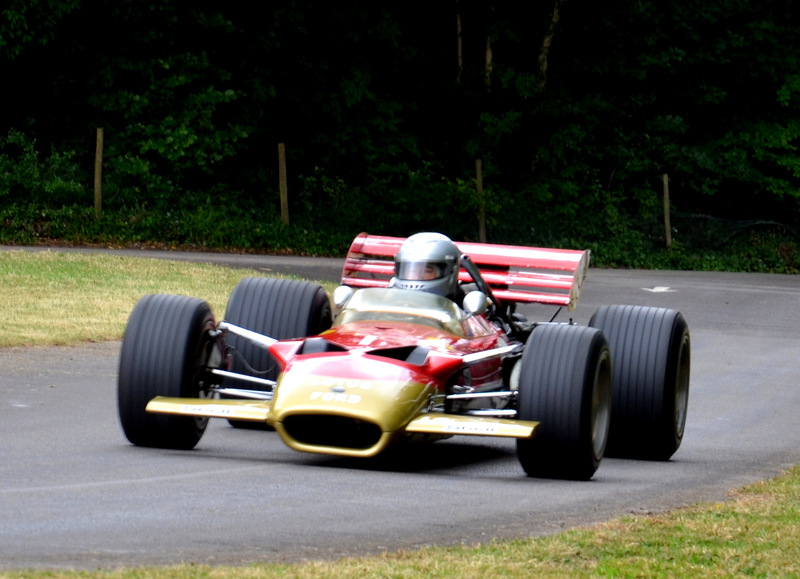 The Hill Climb, Lotus 49, Goodwood Festival of Speed. 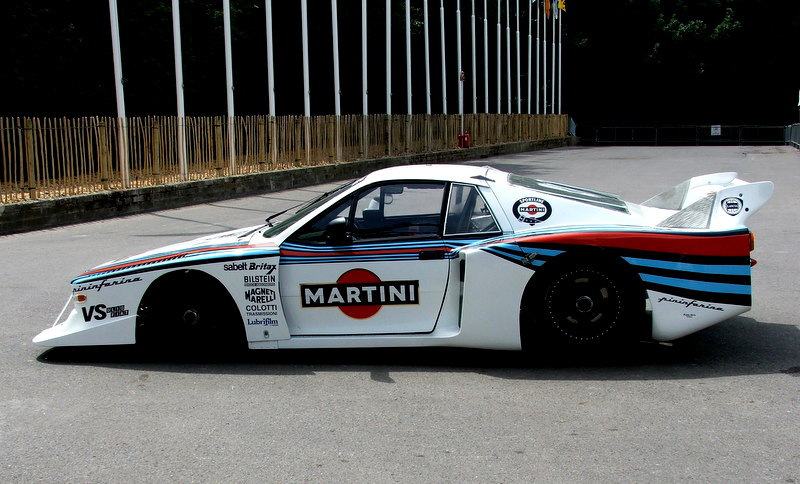 The Cathedral Paddock, Lancia 037, Festival of Speed 2013. 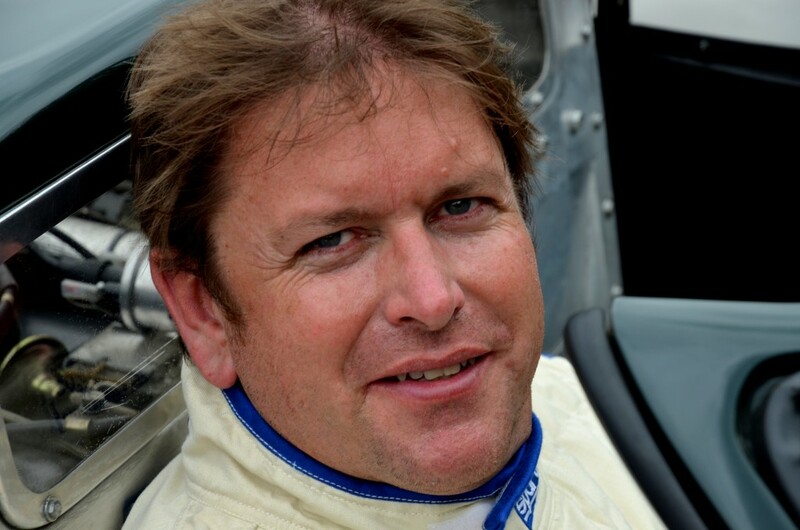 And not forgetting the celebrities: – James Martin, celebrity chef, sitting in the cockpit, waiting in the holding paddock, prior to the Hill Climb at the Festival of Speed 2015. 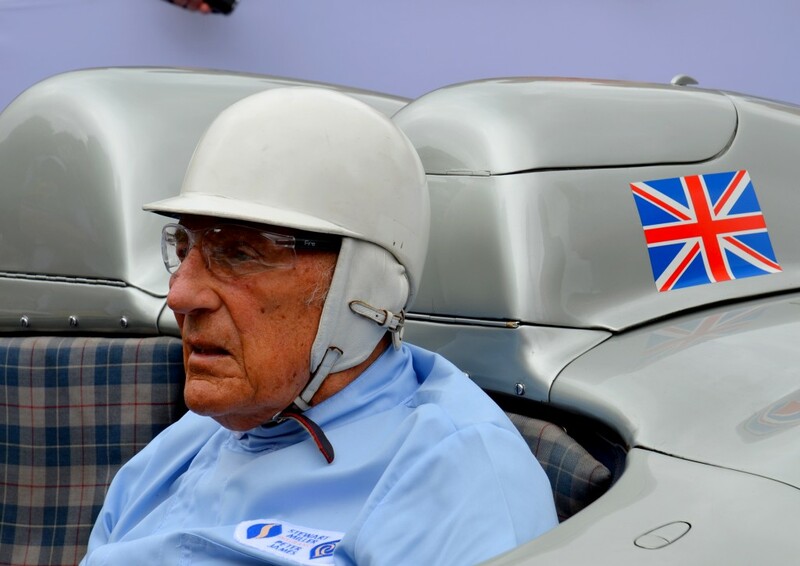 The great Sir Stirling Moss at theFestival of Speed 2015, about to drive the Mercedes W196 up the hill. Waiting in the holding paddock. Be warned. that at the time of writing some of the tickets are already limited, so you will need to book quickly. The booking office telephone number is 01243 755055. ← Gratitude A Powerful Attitude – The Meaning of Life?